Some applications require the tungsten to be gold plated. The main reasons for gold plated tungsten wire are to protect the wire from corrosion or to solder it to other metals. 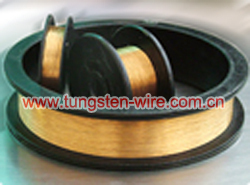 At Chinatungsten Online, we supply superfine high strength gold-plated tungsten wire. Our gold-plated tungsten wire has used in national some project, it has the great significance in guaranteeing security reliability service, the promoting defense industry technology status internationally. 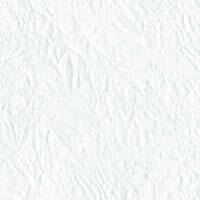 4. binding force between coating and substrate: In the high low temperature environment (- 20℃~+200℃), the temperature alternate 20 times, coats does not fall off. 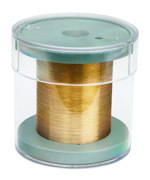 Gold plated tungsten wire, for all radiopaque coiling and braiding applications. Tungsten is a harder metal than competing radiopaque metals,which results in stiffer coils or more steerable braids. Compared to the import gold-plating tungsten wire among surface appearance, the binding force, the ellipticity and gold-plated thickness, the result finally indicated that our superfine high strength gold-plated tungsten wire performance surpassed the import sample and solved the dependent on import aspect.